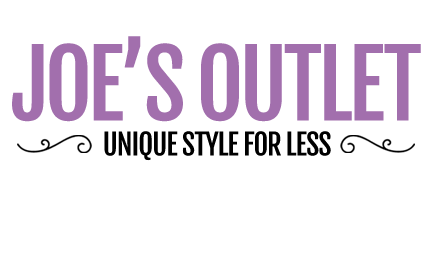 Multibuys: Selected Dresses - Buy 2, save £10! Home > Women > Multibuys: Dresses - Buy 2, Save £10! Take your pick of our gorgeous dresses for this season. Perfect for a few drinks with friends, hitting the shops or any other good times for that matter! Buy any 2 and save £10.